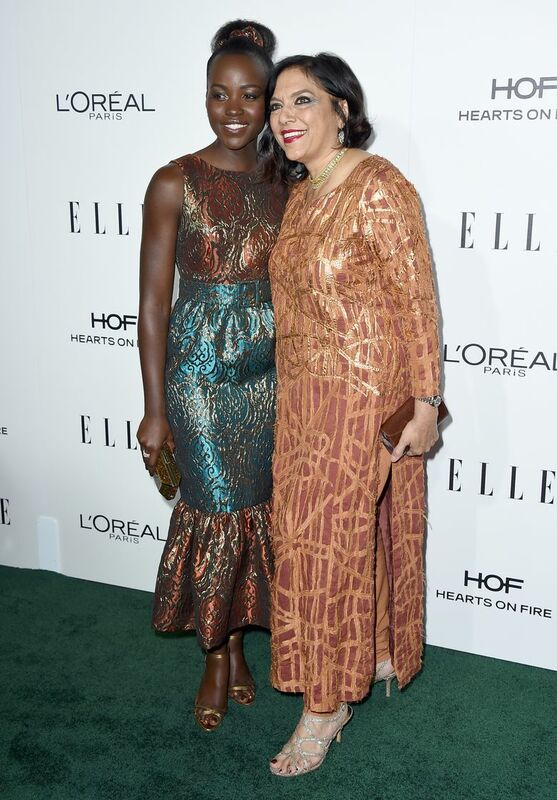 LOS ANGELES (AP) — Lupita Nyong’o, Helen Mirren and Kathy Bates shared life lessons with three generations of actresses at Elle magazine’s Women in Hollywood awards. The three Oscar winners were recognized alongside Amy Adams, Felicity Jones, Anna Kendrick, Aja Naomi King and Kristen Stewart on Monday at the magazine’s 23rd annual celebration of women’s creative contributions in Hollywood. 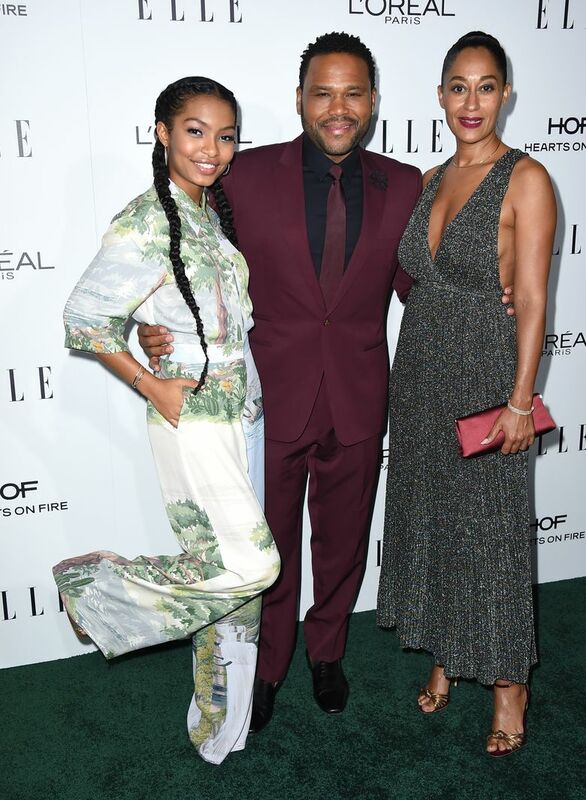 The honorees each appear on the cover of Elle’s November issue. Bates said she was mortified when she realized she didn’t have anything with her to pick up after the dog. She used a discarded piece of paper she found on the ground — one with her autograph on it. Mirren said the Elle honor inspires her to do more. Nyong’o was introduced by her former mentor, director Mira Nair, and the actress talked about the experience of becoming a mentor herself. Nyong’o worked as an intern for Nair in Africa more than 10 years ago. While starring in Nair’s latest film, “Queen of Katwe,” Nyong’o found herself guiding the young actors on set in Uganda — particularly Madina Nalwanga, who plays the title character. “I learned in the most intimate and personal way how powerfully we can affect young girls with our choices,” Nyong’o said. 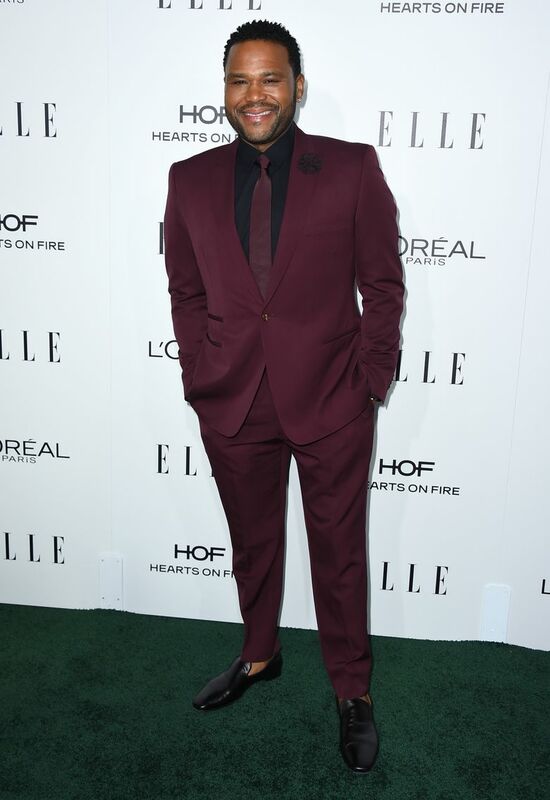 Ben Affleck introduced Kendrick by calling her “pants-wettingly funny” and “one of the most relevant actors working today.” She praised her fellow honorees, even imitating Stewart, and noted that none of them are taller than 5 feet 6 inches tall. “I know that because I Googled it,” she said. 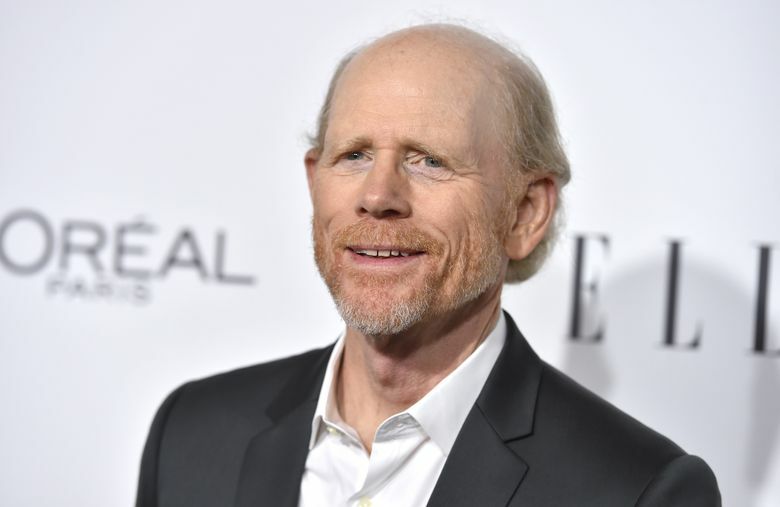 Other presenters included Ron Howard, Sharon Stone, Regina King and Jeremy Renner. 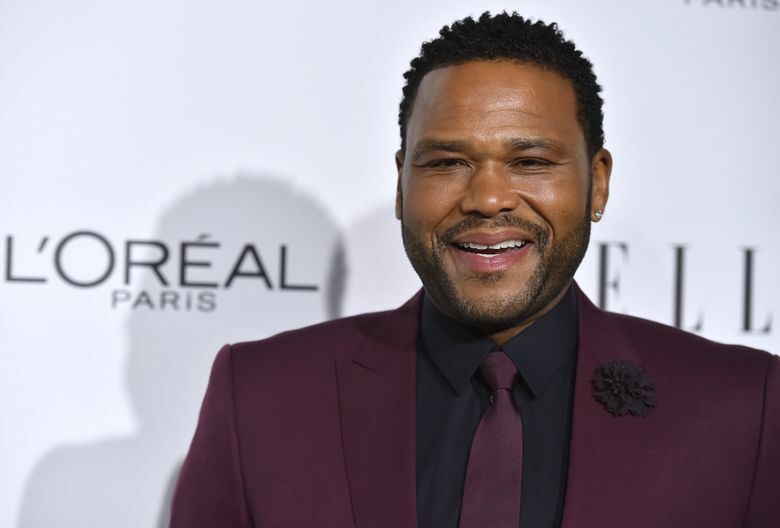 Anthony Anderson hosted the untelevised event, where guests included Chelsea Handler, Tracee Ellis Ross, Vanessa Hudgens, Nikki Reed and Niecy Nash.